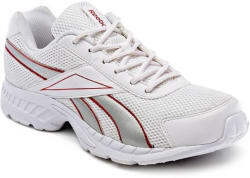 REEBOK Acciomax Lp Running Shoes For Men - Buy REEBOK Acciomax Lp Running Shoes For Men - J15606 only for Rs.3699 from Flipkart.com. Only Genuine Products. 30 Day Replacement Guarantee. Free Shipping. 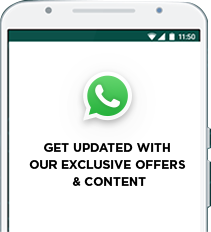 Cash On Delivery!